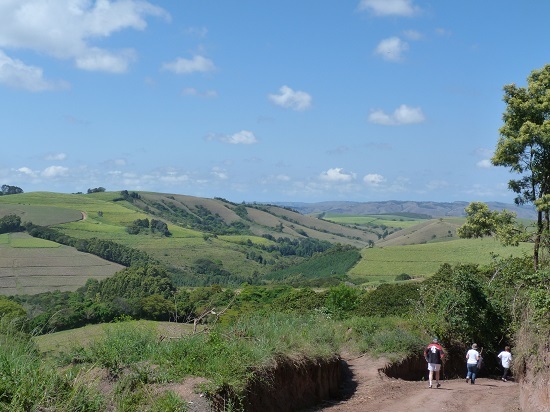 There are four major forests in the Eshowe area (Dlinza, Ntumeni, Nkandla, and Ngoye). 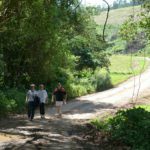 The Dlinza is the most accessible as it snakes its way through the town of Eshowe. Visitors are also able to get a bird’s-eye view of the forest canopy from the well-maintained board-walk. 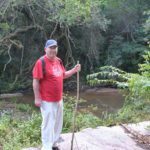 The Ntumeni forest is a 750-ha nature reserve 15kms from Eshowe on the Nkandla road and it gives hikers a wide variety of sights, from clumps of clivias and cycads under a high canopy of flat-crown trees, to gorges and waterfalls. There are two circular trails, one taking about two hours and the other four. 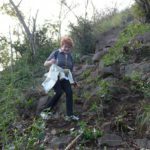 The Nkandla forest is much larger and, with deep gorges often shrouded in mist, it has become a place of mystery and legend. The Ongoye forest, on the other hand, is big enough, at almost 4 000-ha to straddle the line between coastal plain and uplands, thereby combining temperate and tropical plants.